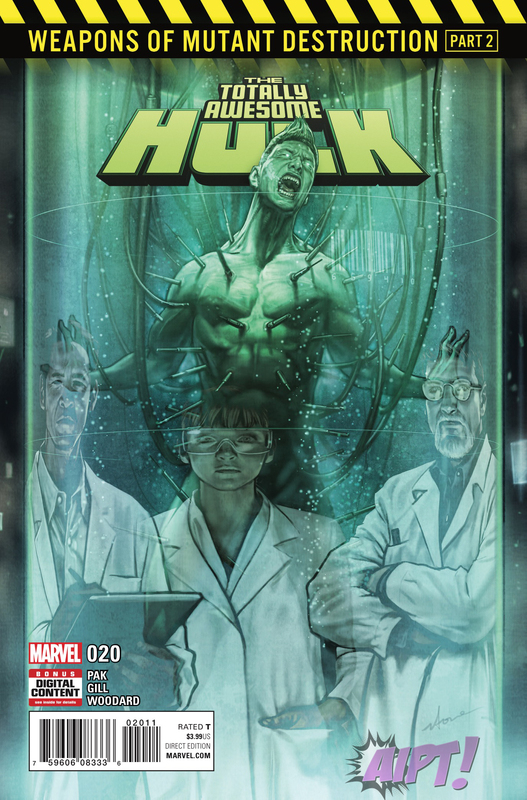 [EXCLUSIVE] Marvel Preview: The Totally Awesome Hulk #20 – AiPT! WEAPONS OF MUTANT DESTRUCTION PART 2! What is the mysterious Weapon Gamma? AND WHO IS BEHIND ITS CREATION?